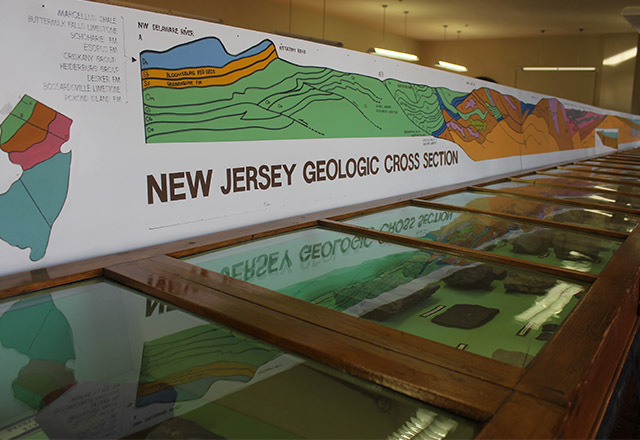 There is always something exciting going on at the Rutgers Geology Museum so start here to plan your trip! Museum admission is always free and be sure to ask one of the museum employees about our free scavenger hunts during your next visit. Are you a school or special interest group interested in booking a guided tour of the Geology Museum? Check out the following links for more information about booking tours with the Geology Museum. Looking for some fun and educational activities for your family? We can help you! The Rutgers Geology Museum hosts a variety of events through out the year that are sure to satisfy inquisitive minds. 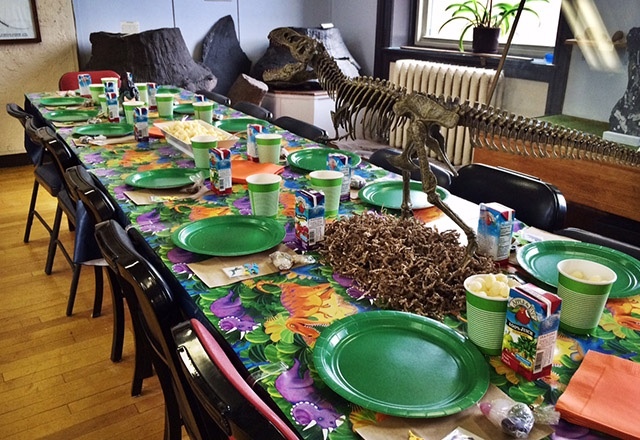 Looking for a fun and educational place to host your child's next birthday party? We now offer Gems & Minerals, Ancient Egypt & Mummies, Fossils & Dinosaurs and Paint Along themed birthday parties at the museum. Reservation packages for children age 5 and up can now be booked on our website.